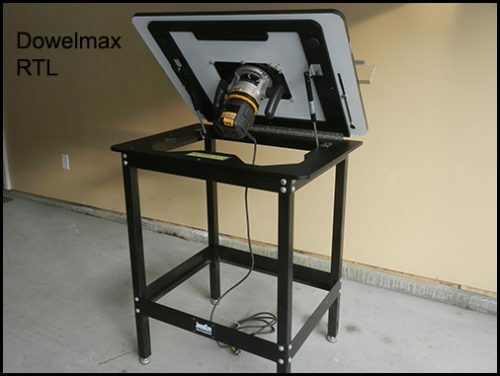 Dowelmax Classic dowel jig in normal configuration. 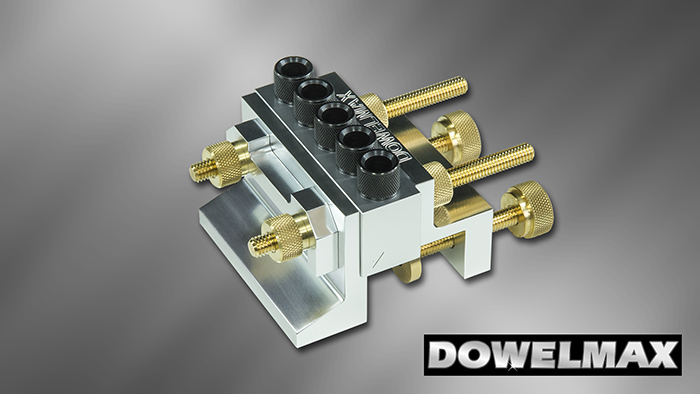 Dowelmax Classic dowel jig in face joint configuration. 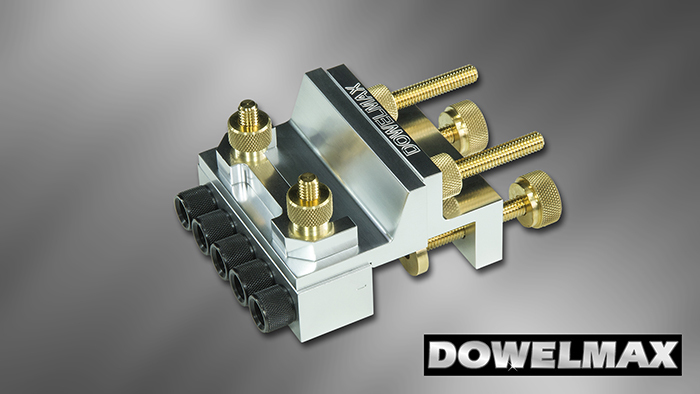 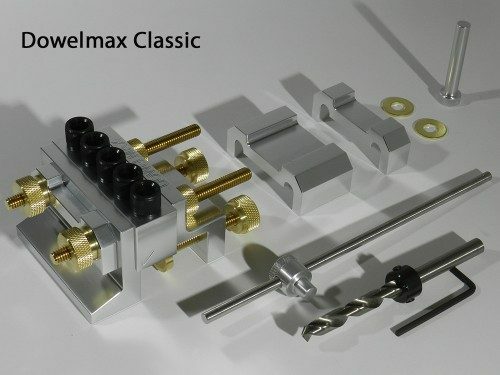 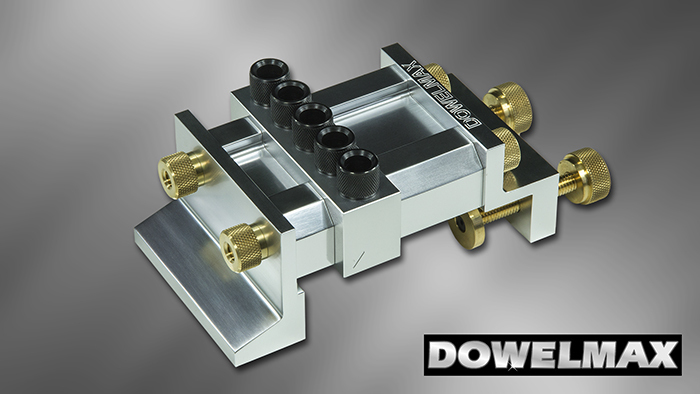 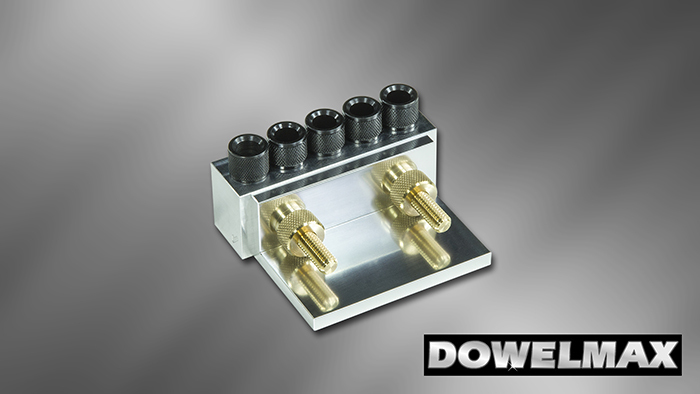 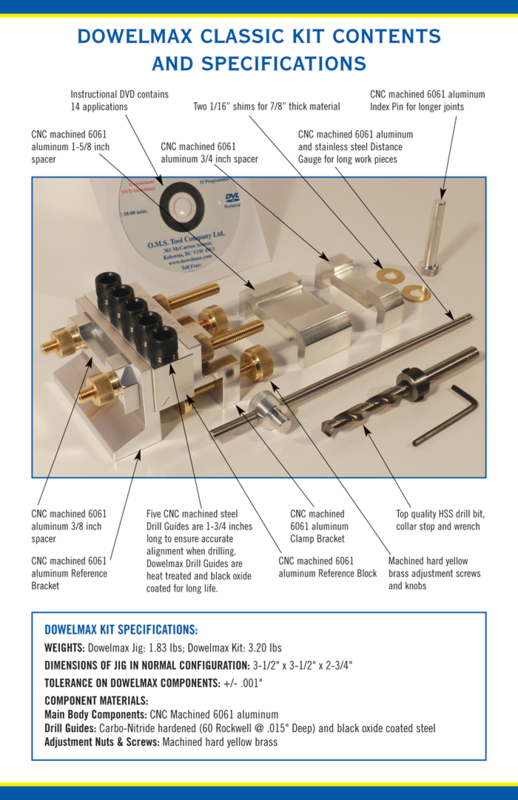 Dowelmax Classic dowel jig in 4×4 configuration. 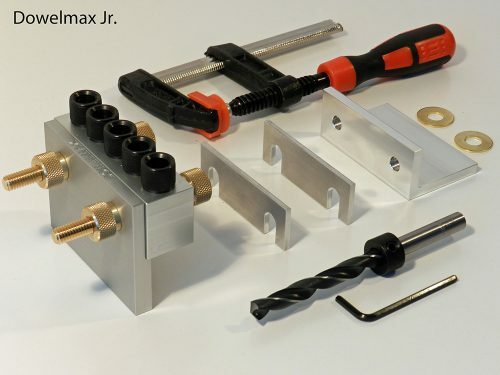 Optional angle bracket shown for T-type wood joints. 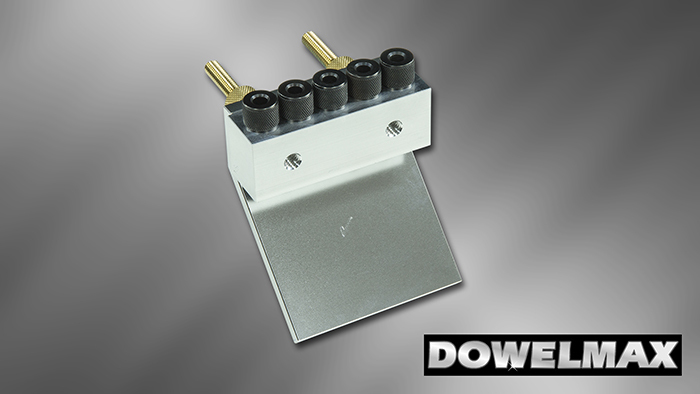 Optional new miter accessory shown for end miter type wood joints. 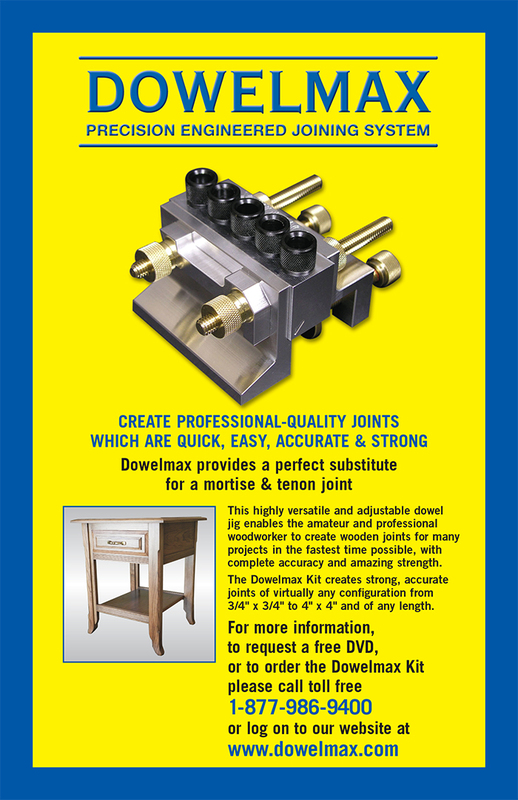 Click on image to download Classic brochure.